The second real attribute is to create a developer opportunity, which is broad, he says. It's the notion of creating the broadest Windows opportunity for you is there, he says. We are going to use the same platform we want you to target to create apps for our platform, he says. We're going to bet on that platform ourselves. 2nd question: Any plans to ensure that apps developed on one platform can be ported elsewhere? 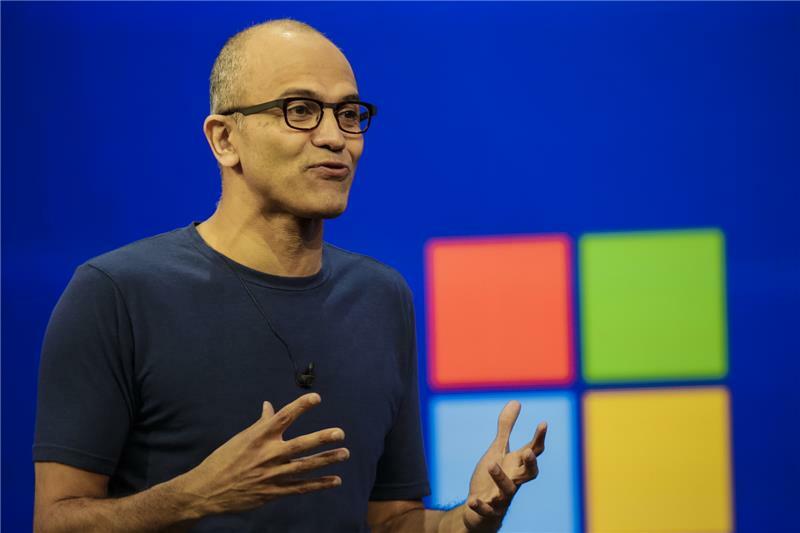 Nadella: We want every developers to use their code and apply it across not only our family, but other platforms. If you look at the platform itself, we're the only platforms with APIs with language binding across both native, managed, and Web, he says. You can build in the language of your choice. Working with Phone Gap, Xamarin, and Unity to take apps cross platform, he says. 3rd question: I have a Surface Pro, but notice most people use iPads or Android tablets. 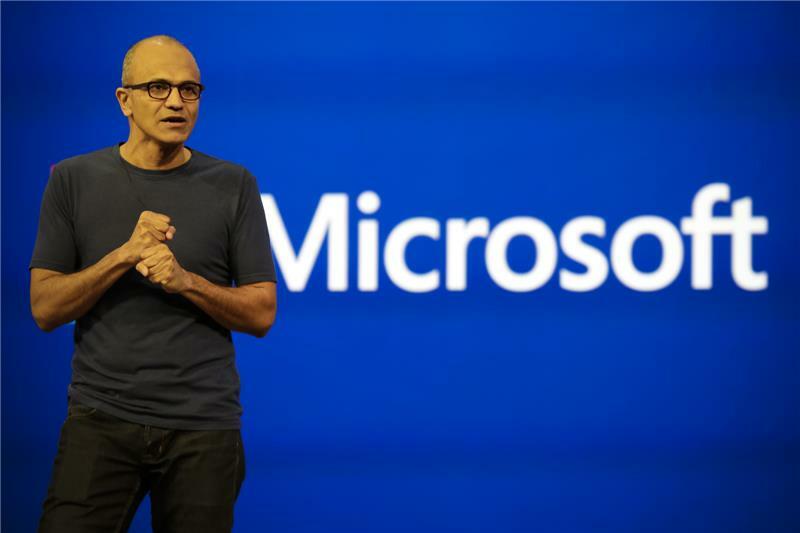 What is Microsoft doing to compete in tablets? 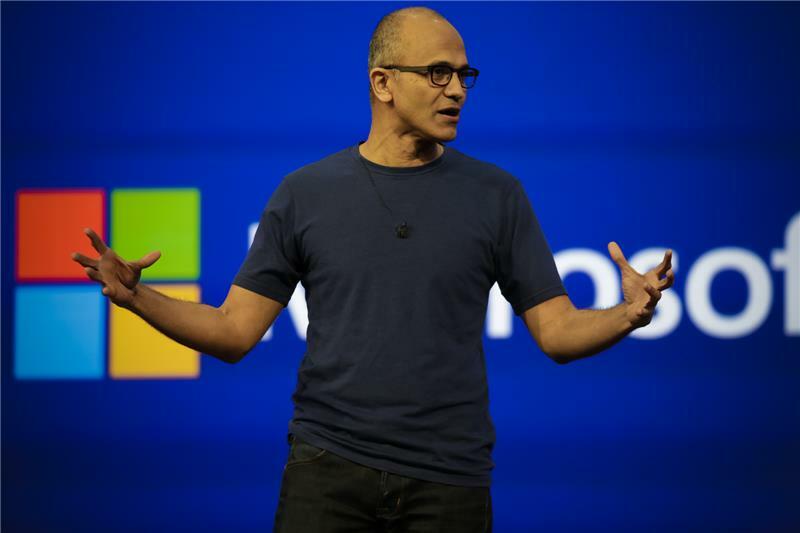 Nadella: When it comes to tablets. It starts with great devices and great software. You need apps and good price points. Those are the big points. The Windows 8.1 update allows for tablets at full price range. They'll be able to really ensure tablets that anyone can use, he says. We will continue to innovate on Surface. It's the most productive tablet out there, he says. We will continue to strive to make Surface the most productive tablet in the market, he says. What is the role of the tablet in the family of devices? That's what we obsess about, he says. We want our users to think of Windows family of devices and consistency of user experience. That's how we get competitive. 4th question: How do you see the approach of UX design inside Microsoft in five years? 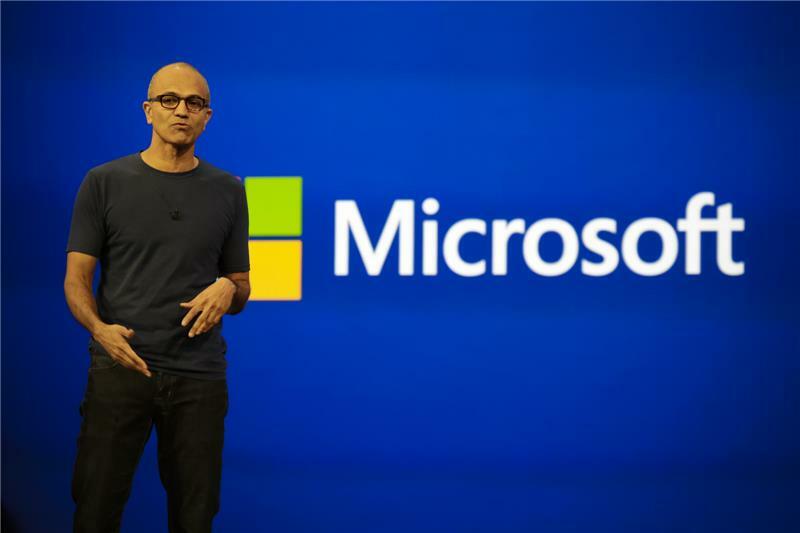 Nadella: When it comes to design and user experience, we've come a long way. We have a fantastic team of people. You see it with the live tiles, he says. You can expect us to continue to push the envelope. The natural interface is the frontier, he says. Today shows what we're thinking about gestures, speech, etc. It's a broad agenda when it comes to natural user interface, he says. We're the ones with broadest range of input modes, really innovating across the Windows family, he says. 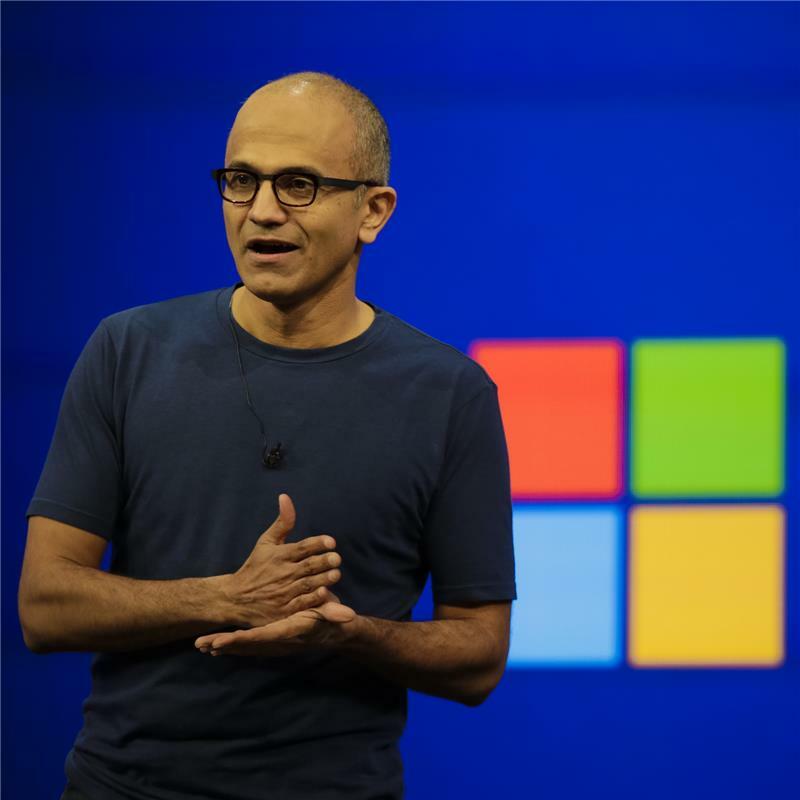 5th Question: How will Microsoft help with the migration to the cloud? 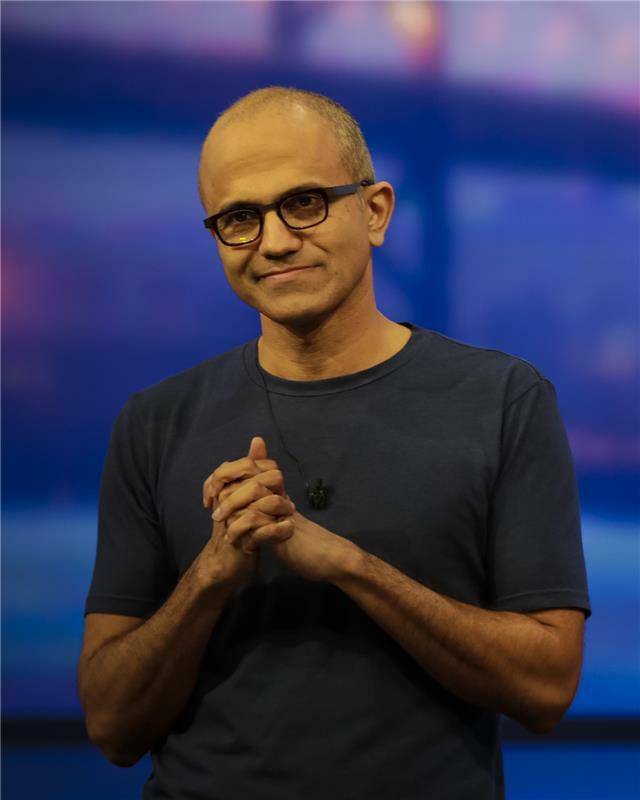 Nadella: Teases a keynote for tomorrow. 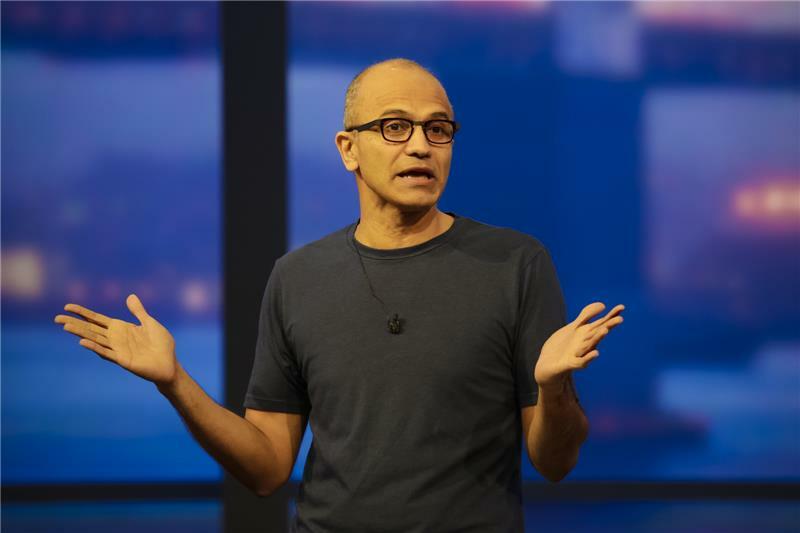 Nadella talks about understanding the platform to build cloud native apps. 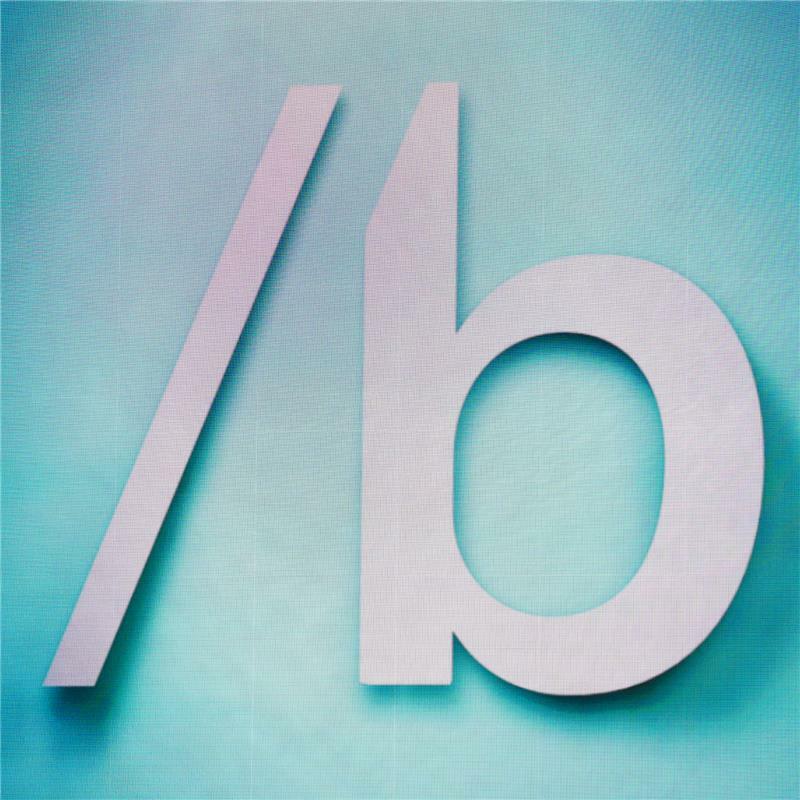 Question: Is there something Microsoft can do to simplify APIs? 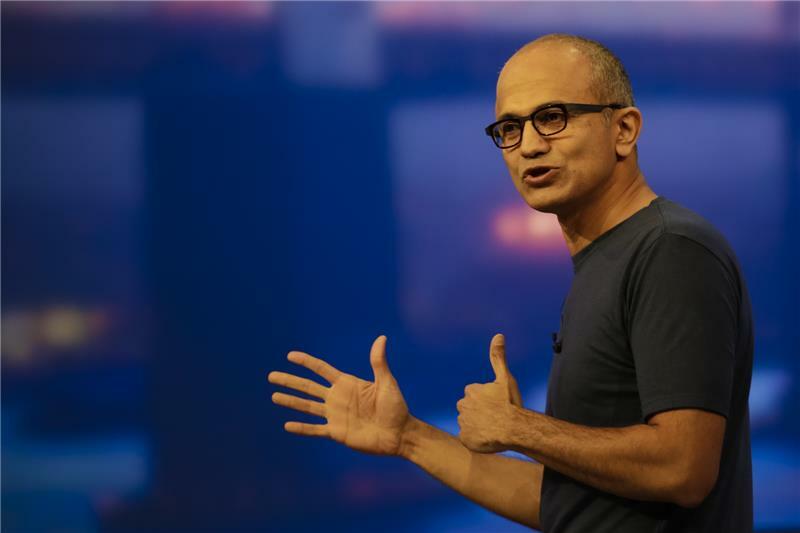 Nadella: Absolutely. Some of the keynotes this morning addressed that. Touts the similar code for Windows Phone and Windows. 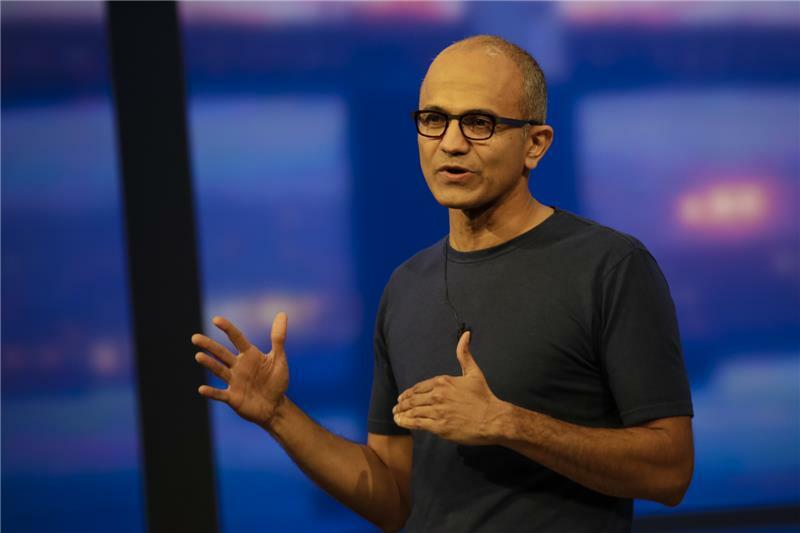 Nadella touts the consistency Microsoft is pushing. Question: As we move more resources to the cloud, what's the plan to deal with latency? Latency is an industrywide issue, he says. There is the Internet, the edge, that can slow things down, he says. You need to build a platform that is robust, and has the best latency capabilities. We've invested to make sure our cloud and servers are ready. We have 1B users using Microsoft services all over the globe, he says. We're making sure we're doing things in the edge, and cache storage. Once we get to data center, we're putting in the right networking infrastructure, he says. Focused on making sure apps work great around the world, he says. Question: Your thoughts on Microsoft supporting startups? He touts accelerators all over the world right at the seed round. We'll continue to push this, he says. 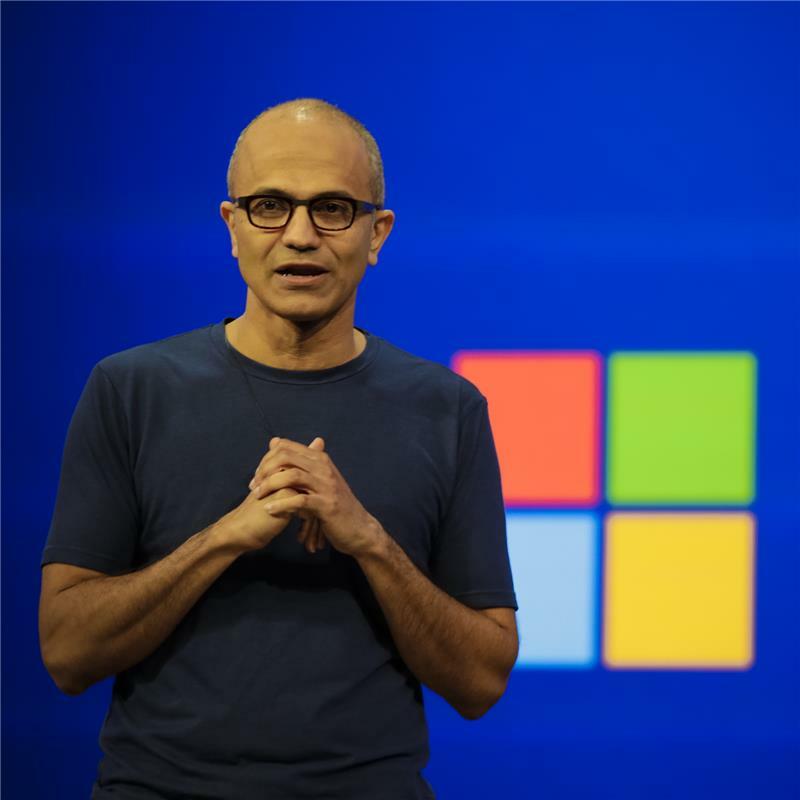 Question: Vision for Microsoft going forward? Our vision is to thrive in this mobile-first and cloud-first world, he says. Our goal will be to build platform for that, he says. Hopefully, you got a glimpse of that in this morning's keynote, he says. Last question from Cortana: Do you have any plans to be a master chief executive officer? 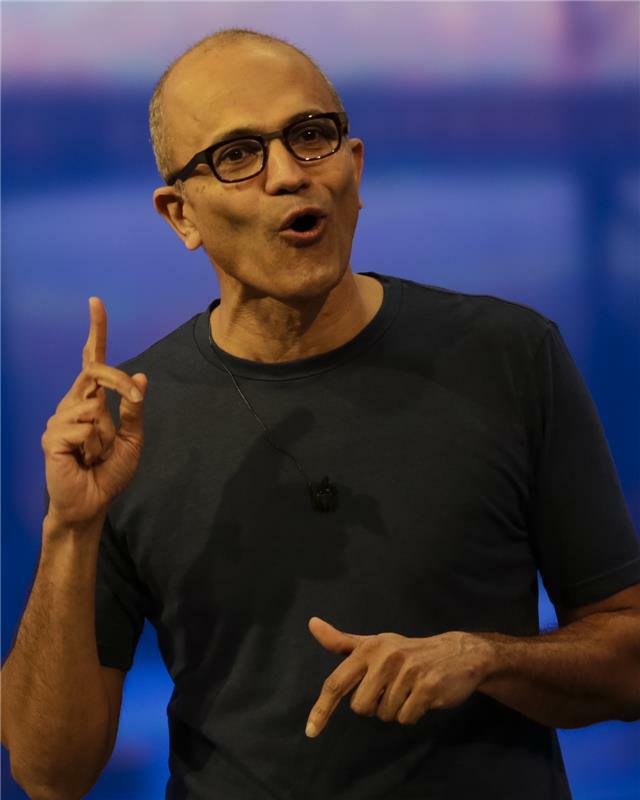 Nadella: Remind me to be master chief executive in 500 years? Cortana sets the reminder. 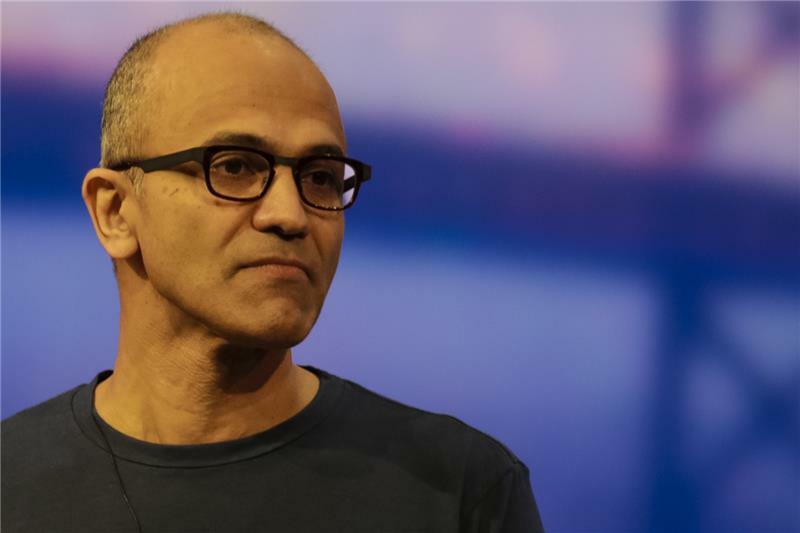 Nadella plugs Scott Guthrie's keynote tomorrow morning. Nadella wraps up by telling Cortana to play "It's Time" by Imagine Dragons. Phew, we all made it! Congratulations to you! Congratulations to us all. Thank you for joining, and stay tuned at CNET for more coverage from Build 2014! Okay, with that the keynote is wrapped up. Wow, that was a marathon. Thanks to everyone who stuck around for the full three hours. As Tim said, we've got more coverage on Build and all of the announcements from this morning. So check in with CNET for all the details! And with that, we're wrapped up.